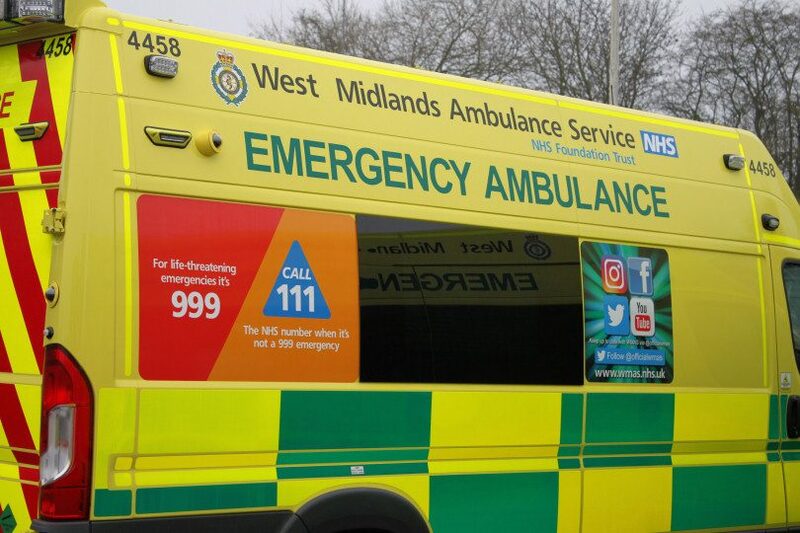 A motorcyclist is in a critical but stable condition after colliding with a fence near Shrewsbury. The collision happened at around 3.30pm on Saturday afternoon on Berwick Road. Police say that for reasons yet to be established the motorbike left the road and collided with a fence. The motorbike rider suffered serious injuries and remains in hospital in a critical but stable condition. Police officers are carrying out enquiries and appealing for witnesses. In particular, they are keen to speak to anyone who either witnessed the collision or saw a motorbike in the area shortly beforehand and any motorists with dash cam footage who drove from Shrewsbury towards Walford on the Berwick Road at around the time of the collision. Any witnesses should call West Mercia Police on 101 quoting reference 474s 130419.